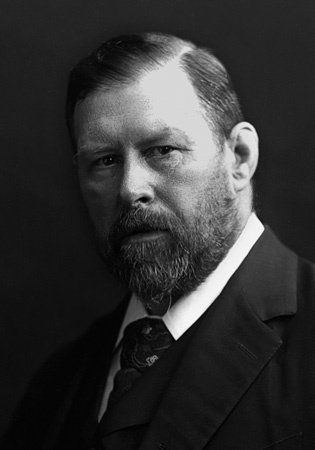 Abraham Bram Stoker (1847-1912) was an Irish novelist and short story writer, best known today for his 1897 Gothic novel Dracula. During his lifetime, he was better known as personal assistant of actor Henry Irving and business manager of the Lyceum Theatre in London, which Irving owned. 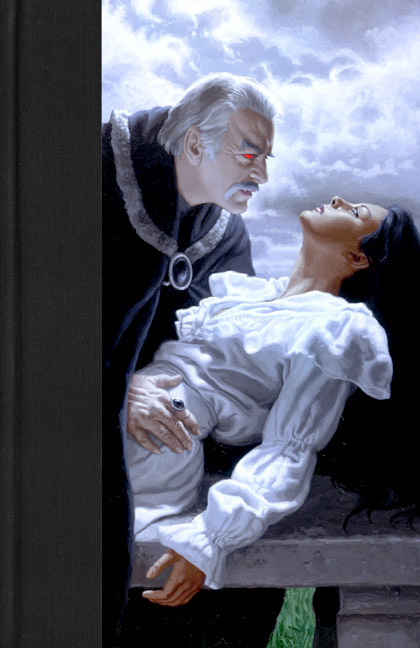 Before writing Dracula, Stoker spent several years researching European folklore and mythological stories of vampires. The original 541-page manuscript of Dracula, believed to have been lost, was found in a barn in northwestern Pennsylvania during the early 1980s.